Wajima-city, a city facing the Sea of Japan, is located in the Northern Area of Ishikawa. 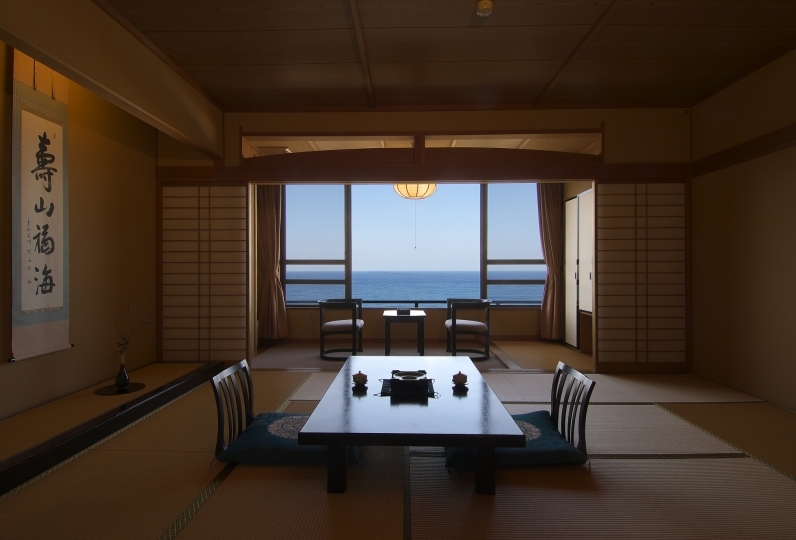 Would you like to spend a relaxing comfotable day at Wajima Yashio, where you can stare out into the big ocean, and can hear the sea roar. When you get to the room, try closing your eyes and paying attention to the direction of the ocean. You should be able to quietly hear the sound of the waves and the wind. Please have a nice stay at this room where you can feel the ocean nearby. 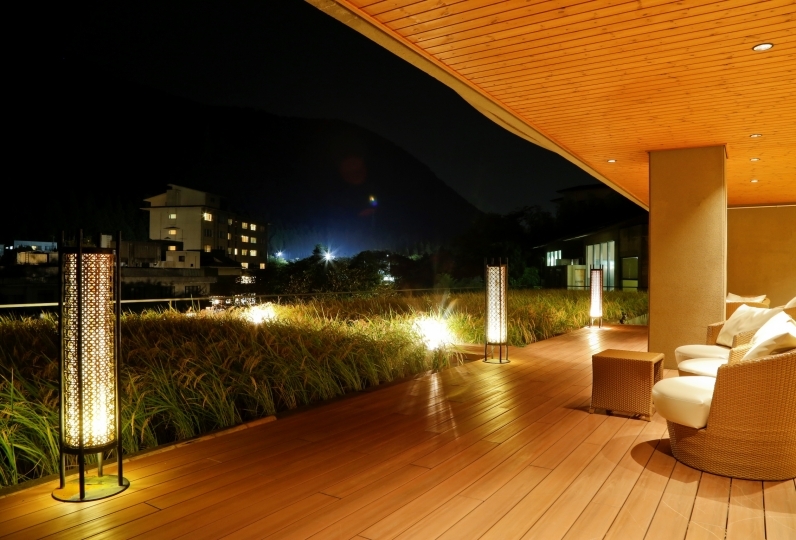 If you would like to take a rest, spas from Wajima Onsen are perfect. 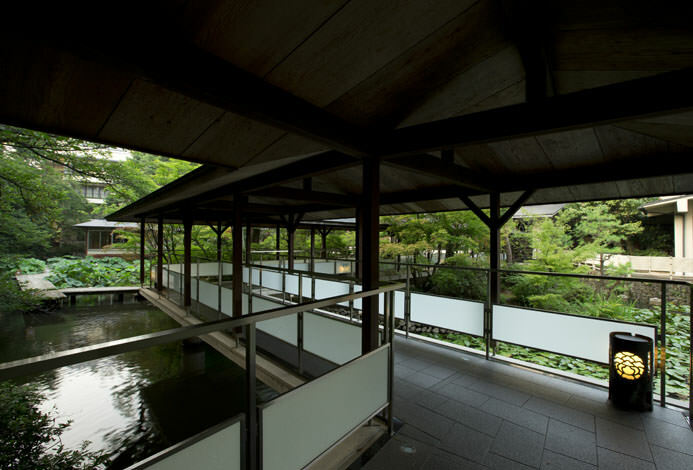 The water at Wajima Onsen is a little like sea water, and it warms your body from inside and tighten up your body line. There are three types of private spas available at our villa, so please feel free to use them. 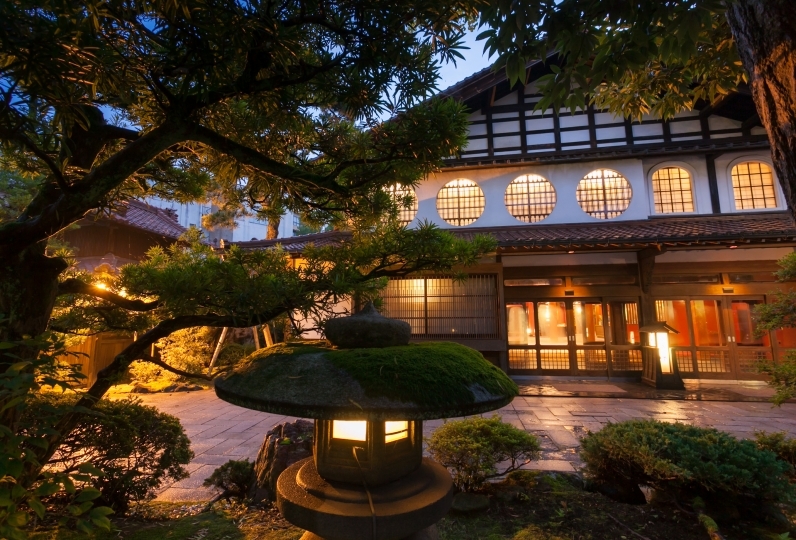 Dinner will be served at the Japanese restaurant "Hana Fubuki". We have Japanese style full course featuring red snapper and sweet shrimps, or some crab (seasonal). Some healthy breakfast will support you to have a good start to the day. Please have a nice stay this hotel that stands in a great location. Nothing in particular. I had a good time. Thank you very much. If there is opportunity, I would like to come again. 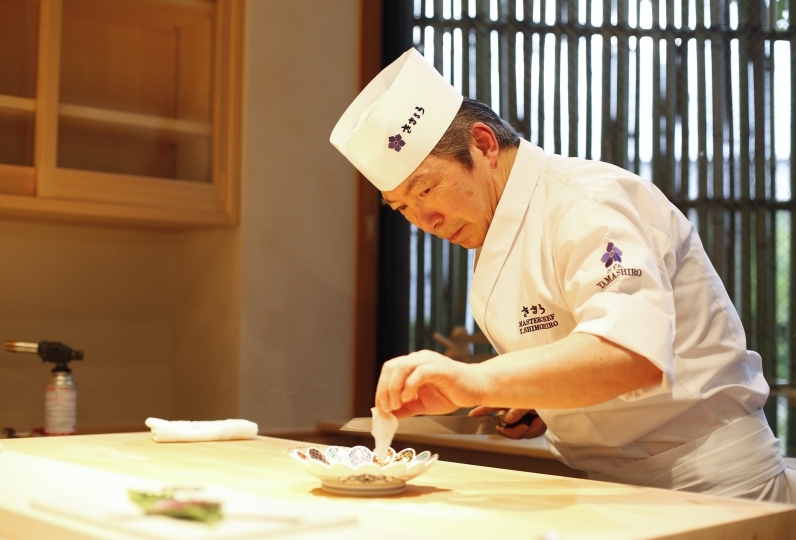 At the restaurant "Hana fubuki", you can enjoy the delicious food peacefully in the private rooms. 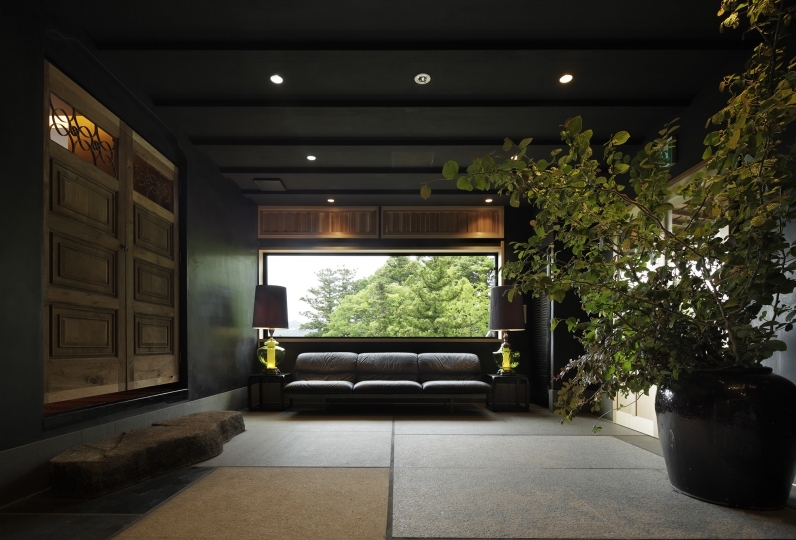 There are a few types of private rooms, for example table seat rooms, Japanese styled rooms, or Kotatsu built into the floor. Also we have some dining space in the banquet hall as well. 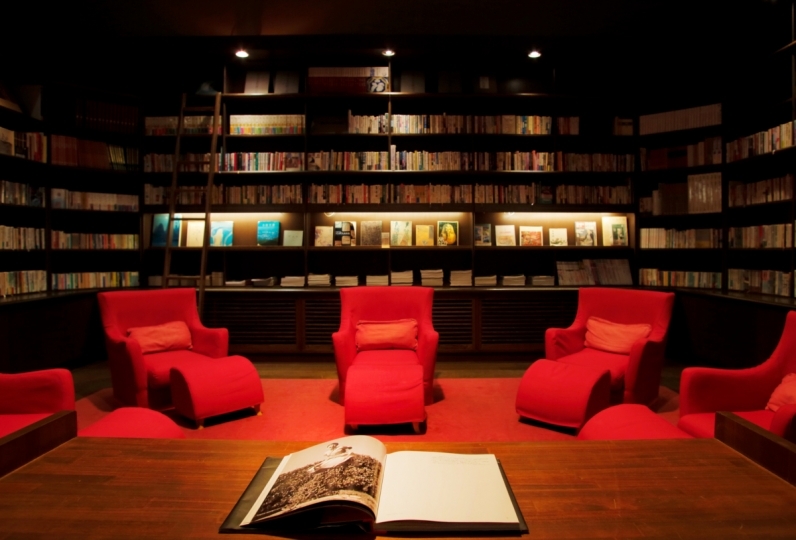 We will prepare your room depending on the size of your group. There are two types of bathtubs at our public bath. From one you can see the Wajima port, and the other is located indoors. We swap the gender regulations for the two baths in the morning and at night so that everyone can enjoy both of them. From the bath where you can see the Wajima port, you can see the light from the boats that are out fishing and also the sunrise. The view from the spa seems like as if it is art. 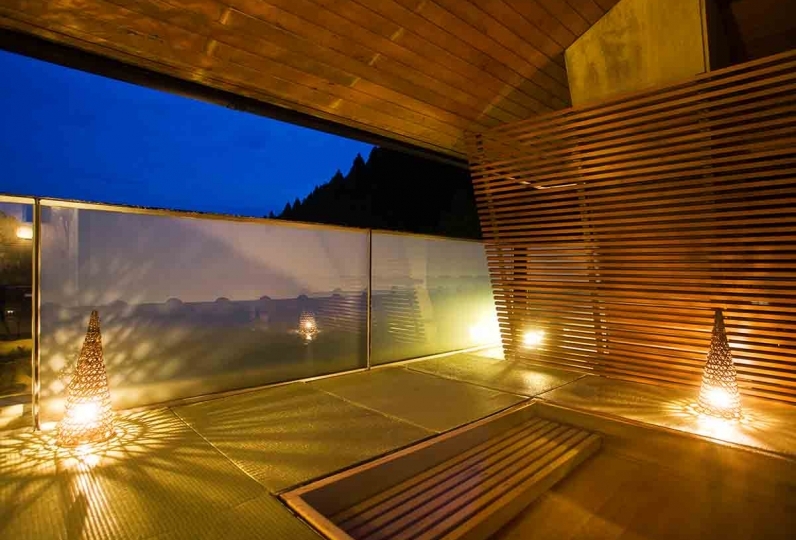 You can experience two types of spas in this private outdoor spa. One is made out of cypress and the other is lacquered. Jacuzzis are incorporated in the tubs, so please relax and take a nice break. 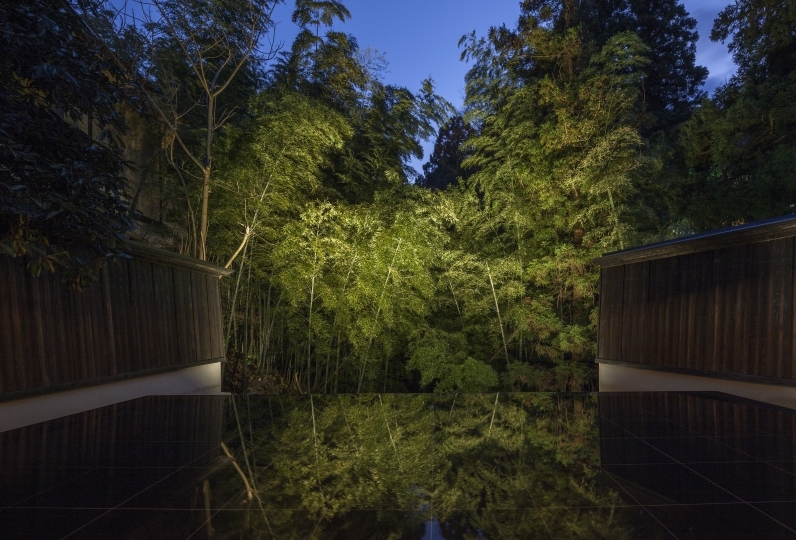 This is a private outdoor spa with a jet bath that was imported from America. Wash off all of the tiredness from the trip with the massaging effects pulled off by the jet bath. 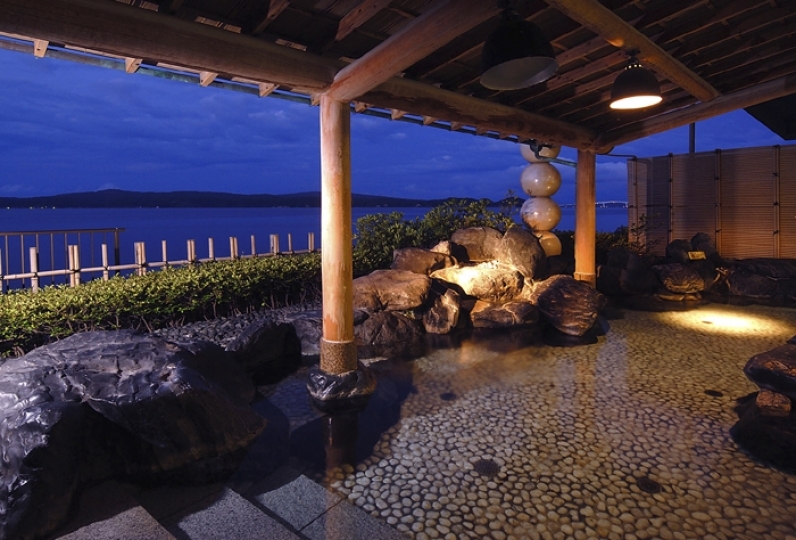 Enjoy the view of Wajima port from the spa. A maximum amount of 3 people per round, at 3240 yen. For every extra person, 540 yen. Bathing tax is not included in the fee. 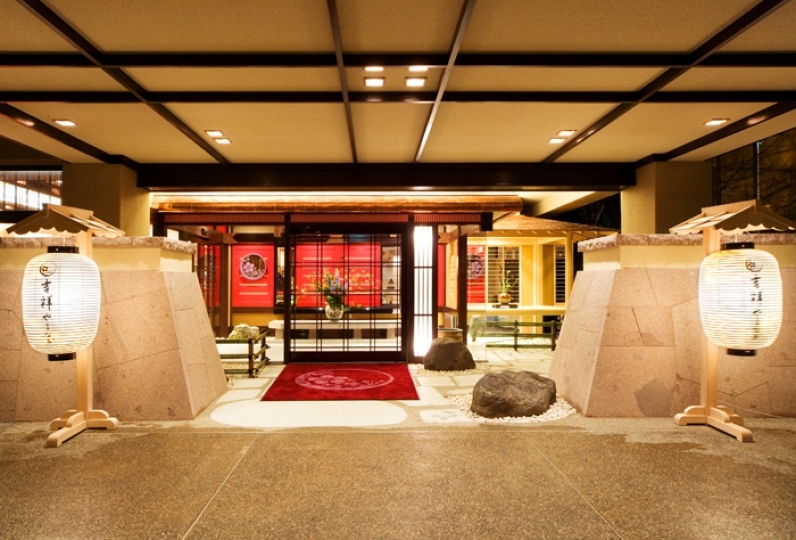 There are other dining halls other than the private room restaurant, "Hana fubuki". Please take a note that you will not be able to pick where to have your dinner. 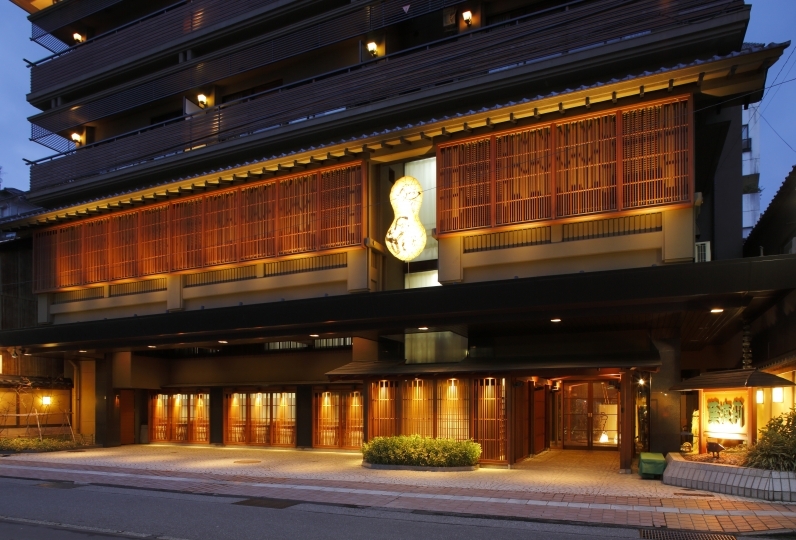 Dinner will start at either 18:00, 18:30 or 19:00. Breakfast will be from either 7:00, 7:30 or 8:00. Since the arrival of the bus will vary, please call us when you arrive.